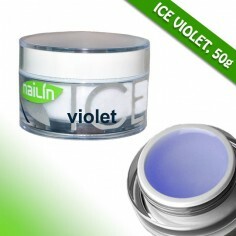 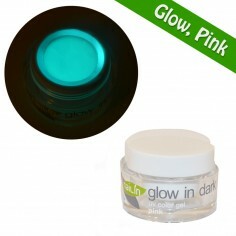 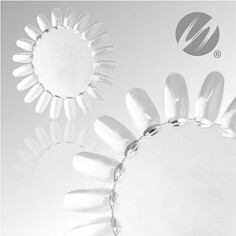 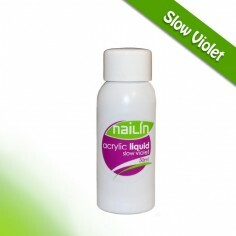 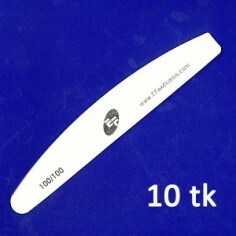 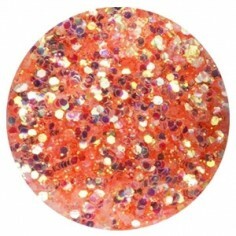 High quality color gel with medium thickness that covers the nail plate with one layer. 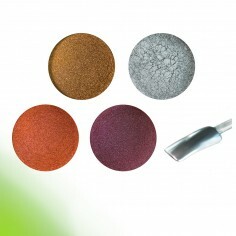 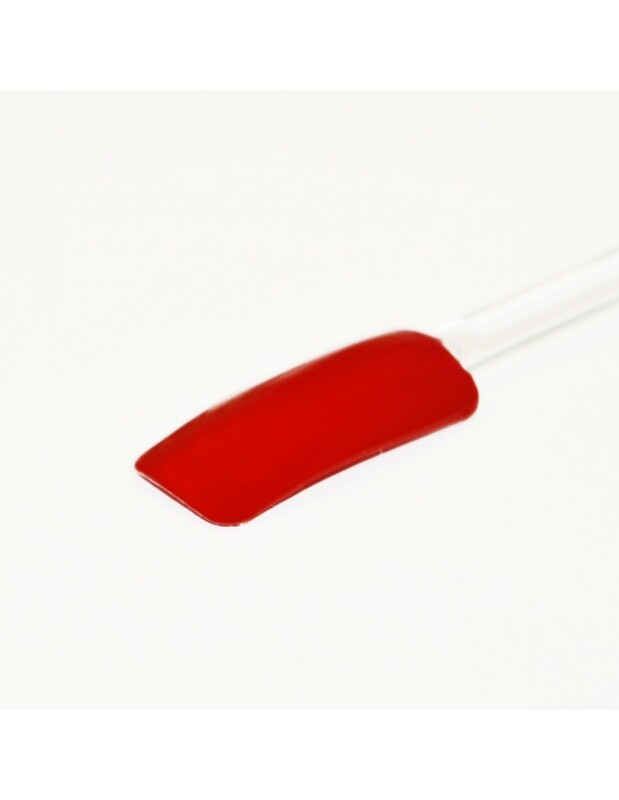 Brilliant color intensity and long lasting high gloss. 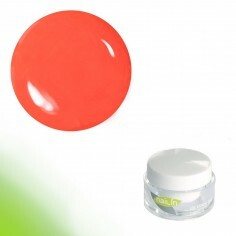 Gel is in acrylic jar. 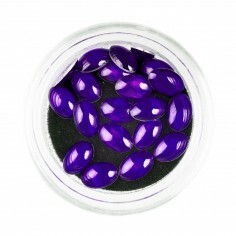 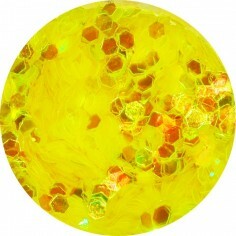 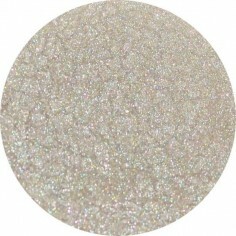 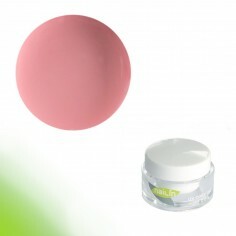 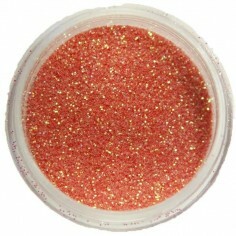 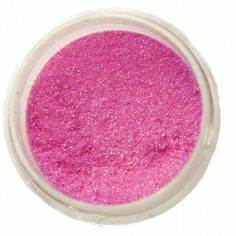 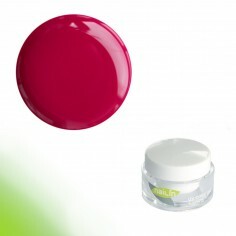 This color gel belongs to "chic" series where we have gathered our most chic and highest quality products.